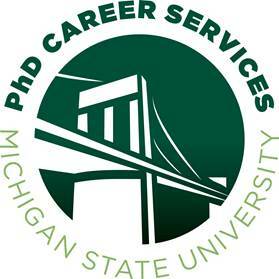 PhD Career Services, together with the MSU Graduate School, provides multiple online resources, as well as workshops and advising, to support the many paths graduate students choose to pursue. The primary web resources for career exploration and professional development are located on this website. What career options do I have after I graduate?